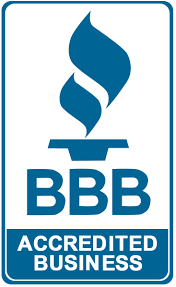 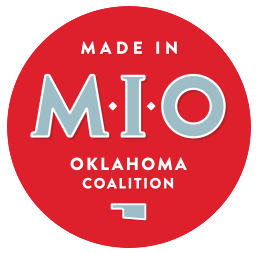 Our steam, distilled and/or reverse osmosis waters originate from a deep Oklahoma artesian well. 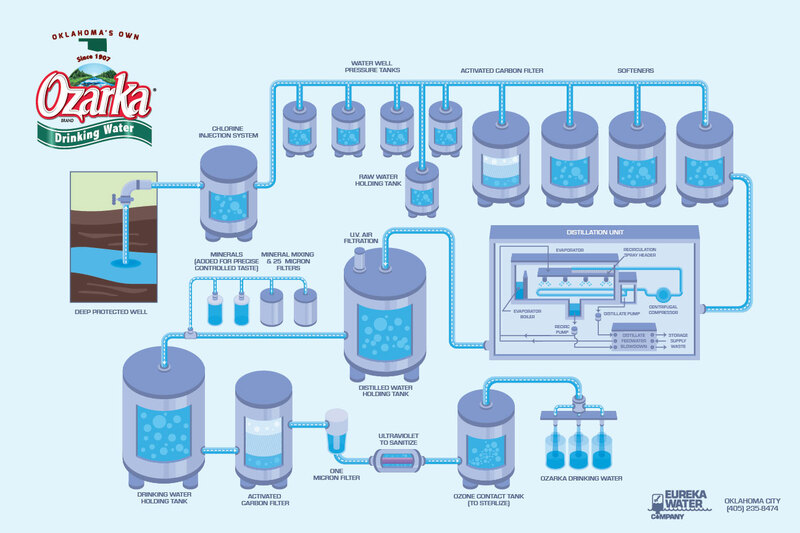 This ensures our water is in its purest form then select food grade minerals are added to enhance taste. 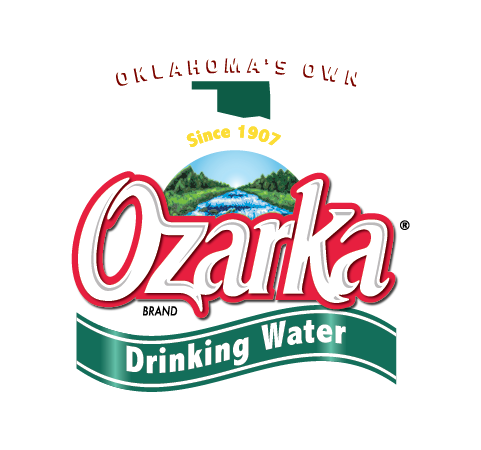 Ozarka Water is available at most Oklahoma retail grocery stores, convenience stores, food service and through home and office delivery.